Meet Our Social Media Family! Stay up-to-date on the latest in celebrity news and see never before released images of new and old stars as well as current events. Globe Photo Agency, founded in 1939, is recognized as one of the world’s leading Celebrity photo agencies. 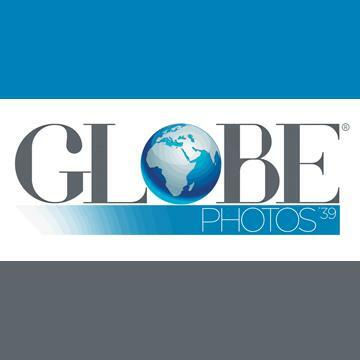 Globe Photos’ library houses over 20 million images in color and black and white, representing material produced by photographers throughout the world. 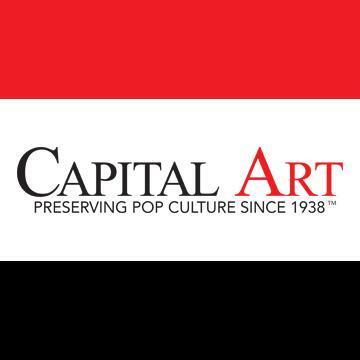 Capital Art has been preserving Hollywood since 1938. 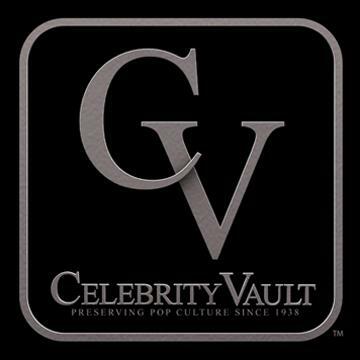 Our archives feature the world’s most beloved celebrities, idols and icons.